Click to viewA year-and-a-half ago, we showed you how to turn your $60 router into a highly configurable $600 router with DD-WRT, a free, open source firmware. Since then there's been a lot of development of open source firmwares, and today we're taking a look at my new favorite, a firmware called Tomato. Tomato does almost everything DD-WRT does—from Wi-Fi signal boosting to Quality of Service bandwidth allocation—in addition to offering a simplified interface chock-full of fancy charts and graphs. Sound good? Let's get started. Before you go upgrading your firmware willy-nilly, be sure to check Tomato's list of supported devices. The router I'll be using is the very same router I used for the original DD-WRT guide, this Linksys WRT54GL router. 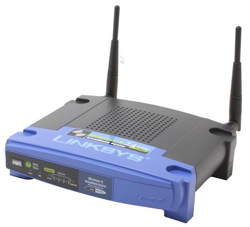 Several of the Linksys WRT54G series routers are supported, but they aren't all, so make sure you check your model number. In addition to the pervasive Linksys router, Tomato will also install on some Buffalo, ASUS, and Microsoft routers. So you've either ensured that you're current router is supported or you've ordered a new cheap one off the internet? Then it's time to upgrade that router to Tomato. First, go download the latest Tomato firmware (as of this writing, that's version 1.13). You'll download a 7zip archive, so use your favorite unarchiver (may I suggest 7-Zip), and extract the contents to an easy-to-find folder on your desktop. Now you'll need to log into your current router to upgrade. This process may vary slightly depending on what router you're using and the firmware it's running, but for the most part it's very simple. You can go through the old DD-WRT step-by-step here if you're using a Linksys router with the default firmware (just replace DD-WRT with Tomato and quit after step 2). Below I'll describe the simple update process from DD-WRT to Tomato (which is virtually the same as it would be for any other router with one small difference). First, point your browser to 192.168.1.1/, the default admin page for your router. If your router has a username/password set, you'll need to enter it to continue. Next you need to navigate to the firmware upgrade section of your router's admin panel. In both DD-WRT and the default Linksys firmware, you'll click the Administration tab followed by the Firmware Upgrade tab. Now just click the Browse button and direct your router to the appropriate firmware file for your router in the folder you unzipped earlier. See the README file included in the Tomato_1_13 folder to determine which version you'll need to choose at this point. If you're using the same WRT54GL router as I am, pick the file named WRT54G_WRT54GL.bin. Now just click the upgrade button and wait. Be sure not to turn off your router during this upgrade. When it's finished, you're ready to start using Tomato. (Pretty simple, right?) Point your browser back to 192.168.1.1/ and log with "admin" (without quotes) as both your username and password. If you upgraded from DD-WRT, this may not be working for you. 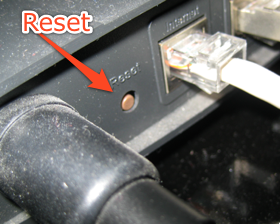 If the login isn't working off the bat, you've got one more thing to do: Perform a hard reset on your router. To do so, just find the little Reset button on the back of your router, then press and hold it for a few seconds. When your router comes back online, the "admin" username and password should work. There's a lot you can do now that you're running Tomato on your router, but let's go straight to one of the sexiest tweaks supported by Tomato: Wi-Fi signal boosting. 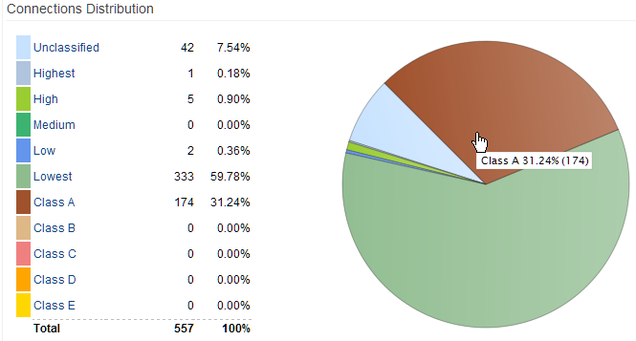 Just click on Advanced -> Wireless in the Tomato sidebar and find the entry labeled Transmit Power. The default transmit power is 42mW, but it's capable of transmitting at up to 251mW. Tomato is a little low on documentation on this subject (okay, so it's low on documentation all-around), but the DD-WRT documentation suggests that an increase of up to 70mW would be "suitable for most users." A boost much above that could cause heat issues and considerably decrease the life of your router. I can't attest to the certainty of damage beyond what the DD-WRT documentation says, but here is what I can tell you: I've been running my router with DD-WRT for over a year transmitting at 70mW, haven't seen any hiccups in performance and so far have seen no smoke. Even better, my Wi-Fi signal easily reaches to every corner of my apartment. 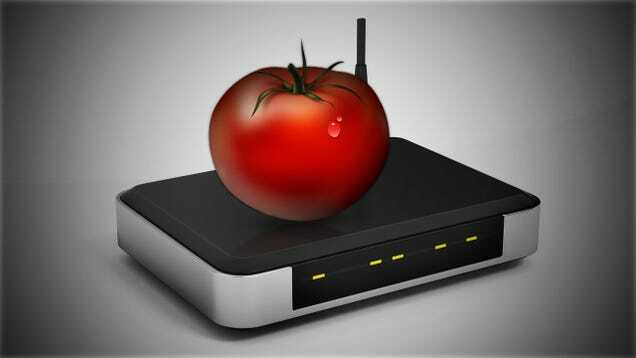 From this point on, if there's something you want to do with your router, chances are Tomato can do it for you. In particular the bandwidth logging is both attractive and handy, allowing you to track bandwidth usage in real-time, over the last 24 hours, or with daily, weekly, or monthly reports. A few weeks back I showed you how to set up Quality of Service rules on your DD-WRT router to ensure you don't drop Skype calls, lag on Xbox Live, and generally get your bandwidth when and where you need it. 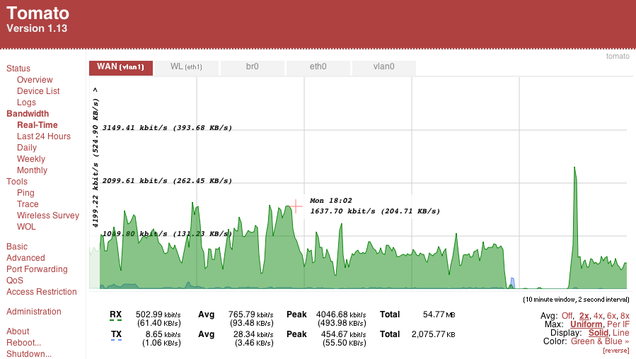 Tomato does all the same while providing even more granular control over how much bandwidth goes where... and, like the bandwidth reports, it graphs it all. If you've assigned a domain name to your home server (like adam-lh.homeip.net), Tomato can send alerts to the service if you've got a dynamic IP address so that the domain will always point to your computer—even if your external IP address changes. For a few other worthwhile uses, check out these videos for setting up Tomato's Access Restriction rules (allows you to set up rules to block browsing of certain topics at certain times, for example), using the Bandwidth Monitor, and putting your router into Wireless Client mode. As I said above, documentation on Tomato is slim, but this Tomato wiki is a good place to start if you want to figure out a feature. So Which Is Better, Tomato or DD-WRT? After reading this, you may have noticed that Tomato shares a lot of features with DD-WRT; if you did, you're probably wondering which is better. Honestly, the two firmwares are both excellent—you won't go wrong running either. DD-WRT has a slightly more robust feature set and a bit more polish in the layout of the admin, but most features that you'll find in DD-WRT that are not in Tomato are features most home users will never use. Both do Quality of Service (in fact, we've already gone step-by-step through how to set up QoS in DD-WRT), though Tomato seems to do it a bit better; both can boost your Wi-Fi signal; and both will transform your router into something much better than it was before you started. At the moment I prefer Tomato for the simplicity of its layout, the excellent bandwidth monitoring tools, and of course, its attractive charts. If you're a DD-WRT or Tomato fan, let's hear which you prefer and why in the comments. Adam Pash is a senior editor for Lifehacker who can't get enough of a good router. His special feature Hack Attack appears weekly on Lifehacker. Subscribe to the Hack Attack RSS feed to get new installments in your newsreader.